Get a friend to hold onto – It will be so much more fun if you have a friend to hold your hand while you are trying to learn how to ride the Swegway. You can use this chance to bond with your friend and enjoy the day together. 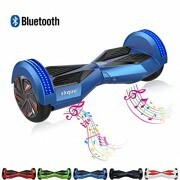 Hold onto the wall – If you are by yourself learning how to use the Swegway, it is recommended that you hold onto a wall or something similar while learning how to ride. Start on grass – As a beginner, it is expected that you will experience falling down on your face. You can’t expect to learn it right away, so it is more practical to start on grass. That way, you can avoid being hurt or wounded when you fall because obviously, grass is softer than concrete. 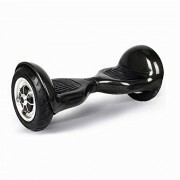 Believe me, you will definitely experience it before you master Swegway. 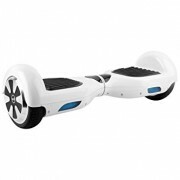 Put one foot on right after the other – When mounting the Swegway, you need to put one foot on right after the other. 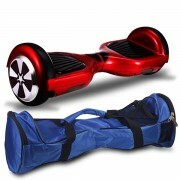 Do not delay on putting the other foot after you’ve place the first on the Swegway. 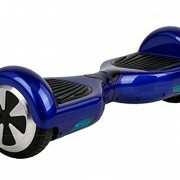 That’s to avoid losing balance and falling flat on your face. Use your arms to balance… not your feet! – This is the most important tip that you need to take to heart. 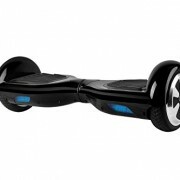 Balance is the key factor in using the Swegway. Using your arms for balance commands more control than using your feet. Now just get on and tilt your feet slightly forward…. and off you go! Enjoy!! !